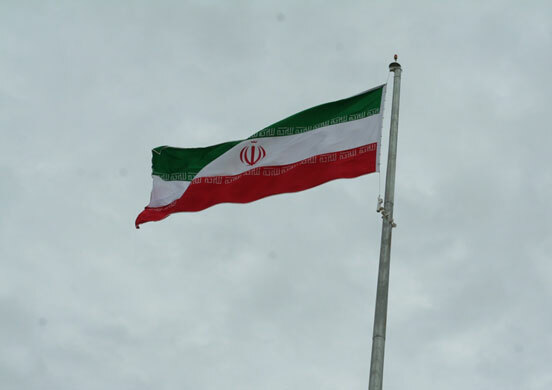 Iran has a fascinating political, social and cultural history. Political events are based on solar calendar and unlike religious events are generally fixed compared to the Gregorian Calendar. 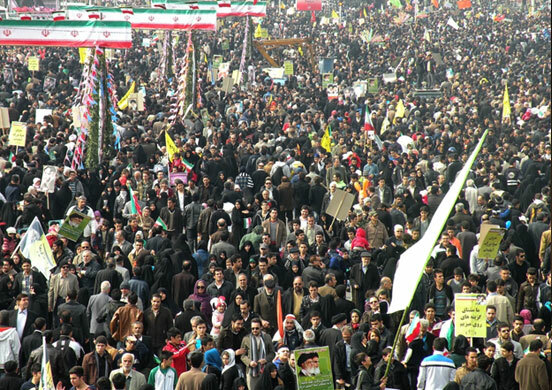 The majority of the political events in Iran are related to the post-revolution era. 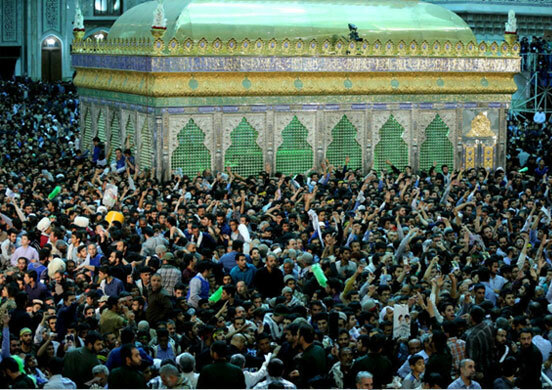 The most remarkable of the political events are Fajr decade, 22 Bahman, Iranian Islamic Republic Day and so on. Dahe-ye Fajr (Dawn decade) dawning of a new age, is a ten-day celebration of Ruhollah Khomeini's return to Iran in 1979. The annual celebrations last from 1 to 11 February. Iranians across the country stage ten days of celebrations marking Dahe-ye Fajr, which coincides with the anniversary of Ruhollah Khomeini's arrival and the ends with 22 Bahman. Iranians perform nationwide rallies on 22nd Bahman to participate in 22nd Bahman demonstration and celebrate the anniversary of independence and Islamic revolution, which occurred on 11 February 1979. 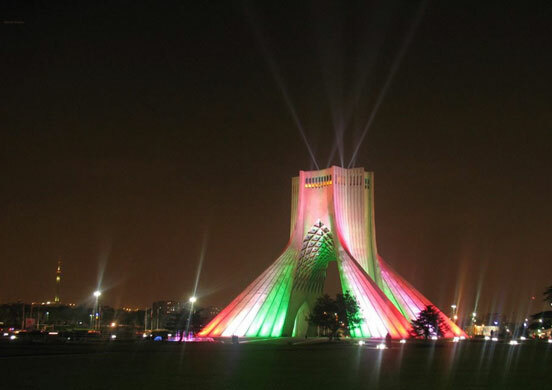 Iranian Islamic Republic Day is on the 1st of April (12th of Farvardin) that known as Ruz e Jomhuri ye Eslami. 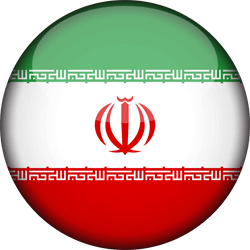 This day is considered as national and public holiday in Iran. It registered as the anniversary of the establishment of the Islamic Republic and Iranians perform nationwide celebration on this day. Ayatollah Ruhollah Khomeini, the founder of the Islamic Republic passed away on the night of 14th Khordad 1368 AHS / 3rd June 1989 (aged 86), due to cardiac arrest. He was buried near the Behesht-e Zahra (the main graveyard of Tehran). This day is mourned by all Iranians across the country. 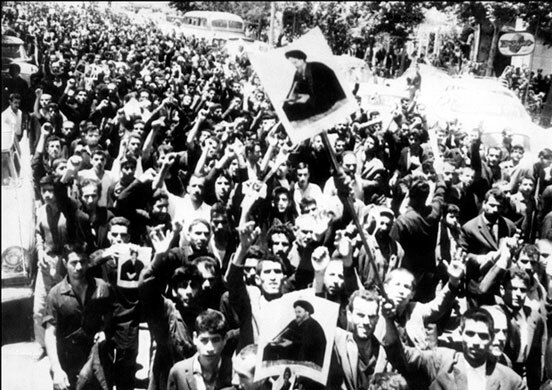 On 15th of Khordad 1342 (June 5, 1963), massive demonstrations took place in Iran against the arrest of Ayatollah Khomeini. It was the beginning of the Islamic movement which was to change Iran's destiny.